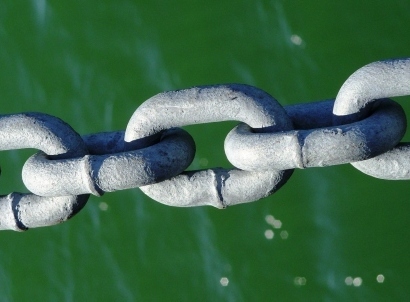 There are website owners who want the short way to having many links and they resort to link farming. However, link farms are a big no-no and websites that subscribe to the black SEO techniques of link farmers will surely get penalized by search engines. If you want your site to be found by your target audience, you need to rank high in the search engine results page. if you get penalized and/or banned by search engines, your website will most likely stay in limbo in the internet world.